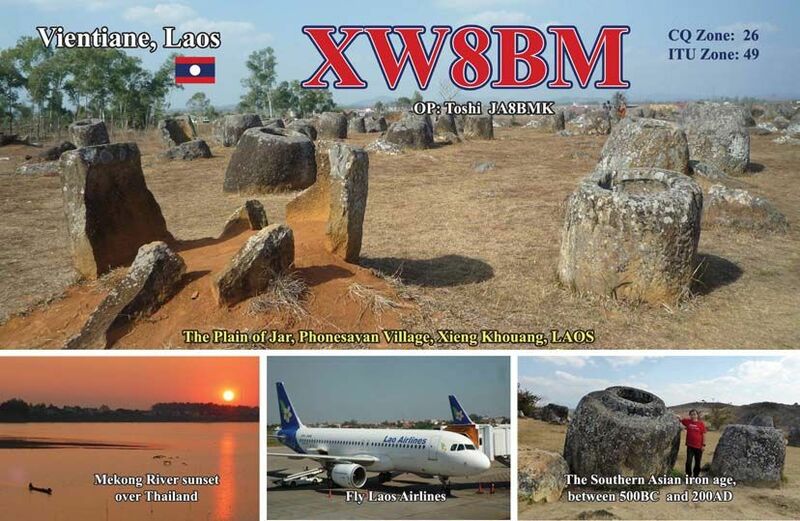 JA8BMK will be active from Laos 5 - 25 February 2015 as XW8BM. He will be active on 160 - 10m. Laos is known officially as the Lao People’s Democratic Republic or Lao PDR. Though Lao is amongst the poorest nations of Southeast Asia, it is truly a divine holiday destination, courtesy its mountains. The country is landlocked and mountainous, with Vietnam sharing its borders in the east, Thailand in the west, Cambodia in the south and China and Myanmar in the north. Laos is kept itself away from the outside world. It is made up of a laid-back and slow lifestyle. This attribute of the country attracts travellers from beyond and far. 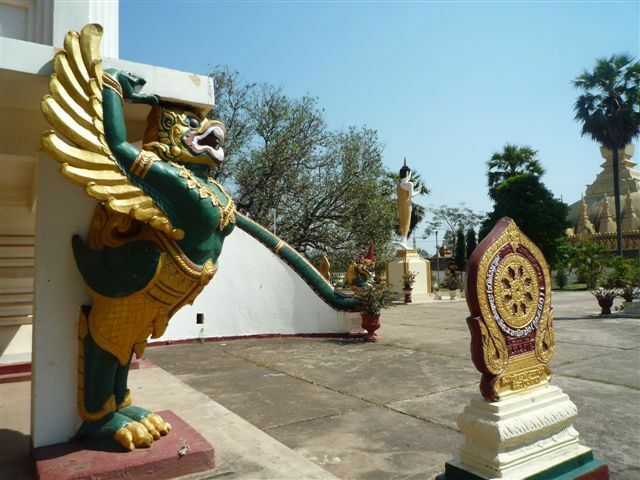 Vientiane – the capital of Laos is a riverfront – it’s secluded and relaxed. Laos, however, is developing, with the construction of many roads, bridges and modern buildings everywhere. Laos has a small population, with 49 ethnic tribes and groups. Laos might be a small country, but it’s a truly diversified population and natural elements add on to its beauty. From the hill tribes who are dressed in colorful attires to the coconut palms, lowland river valleys and Buddhist monasteries, every element creates a gigantic aura of elegance and beauty in this quaint country. 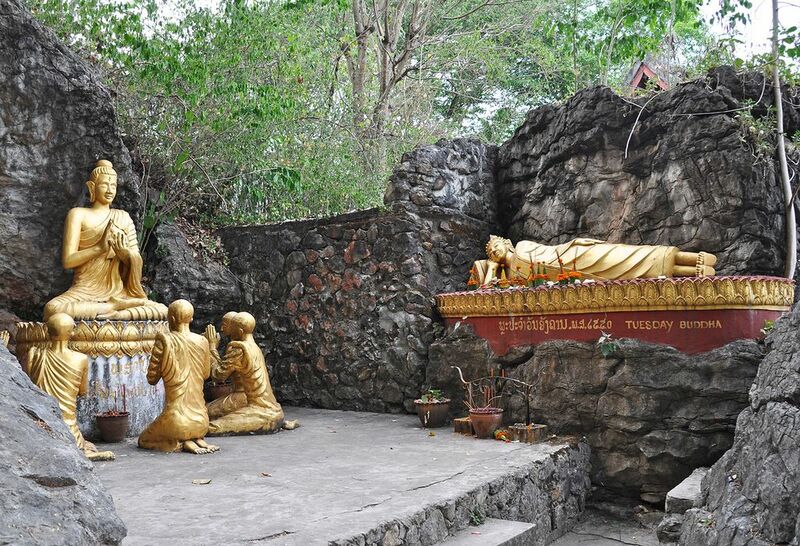 The French also richly influenced Laos, especially during the colonial era. This is why; you can easily get drawn to fresh coffee and baked breads’ aroma, mixed with the local fragrances, as well as, the restaurants that are housed in French styled houses. The first place to visit in Laos is its capital – Vientiane. It is located on Mekong’s broad curve and comprises of cafes and restaurants. These eateries are housed on French-Indochinese houses, usually yellow in color. Once you are done exploring the capital, you should definitely not miss a chance to visit XiengKhuan, which is a half-day’s journey from Vientiane. It is a riverside meadow and is made up of humungous divine statues. Then there is LuangPrabang – a culturally enriched city that has been ravaged by temples and time. A few hours from LuangPrabang lies the NongKhlaw town. It is a picturesque town, surrounded by limestone peaks. The town is apt for kayaking and trekking. The people of Laos are friendly, warm and hospitable. One thing you should always keep in mind is the way you dress and also behave, since the country is a Buddhist nation. One needs to act and behave in a respectable manner. As mentioned above, Laos is an ethnically diverse nation. The most dominant tribe is the Lao-Loum tribe.